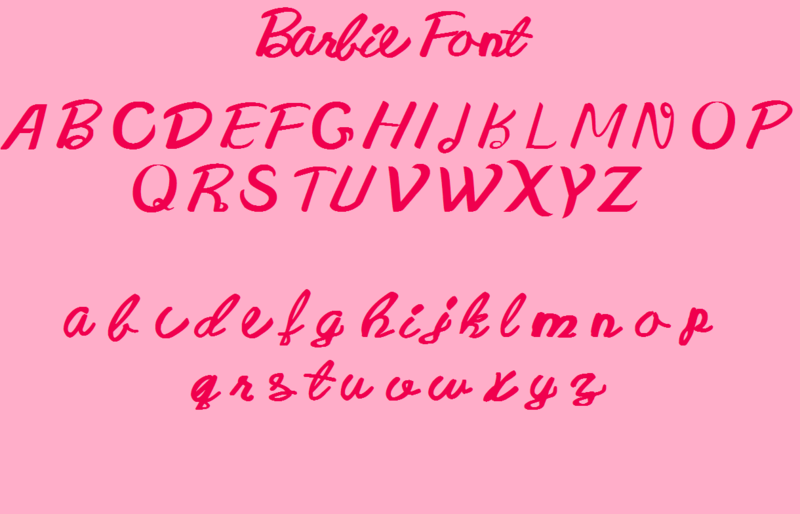 My New búp bê barbie Font. 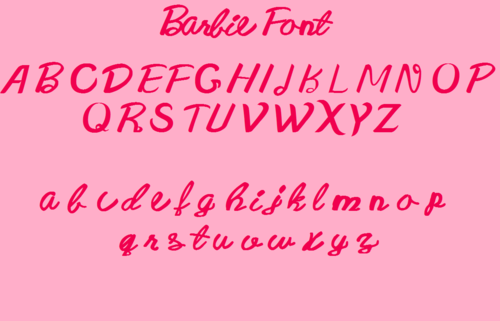 This is my newly created búp bê barbie Font. bạn can find the link to it at my club. búp bê barbie Fantisy.. HD Wallpaper and background images in the phim Barbie club. This is my newly created búp bê barbie Font. bạn can find the link to it at my club. búp bê barbie Fantisy.